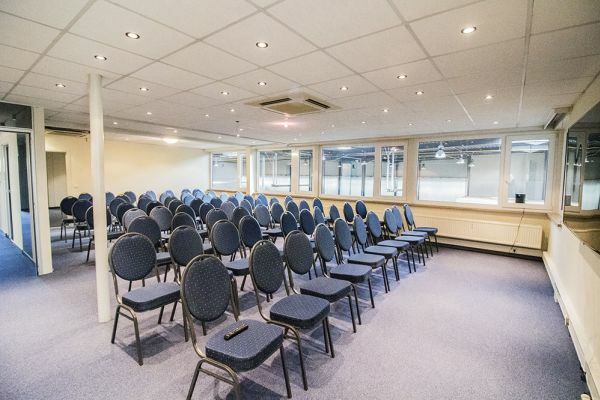 Event venue to rent in Braine-le-Château. 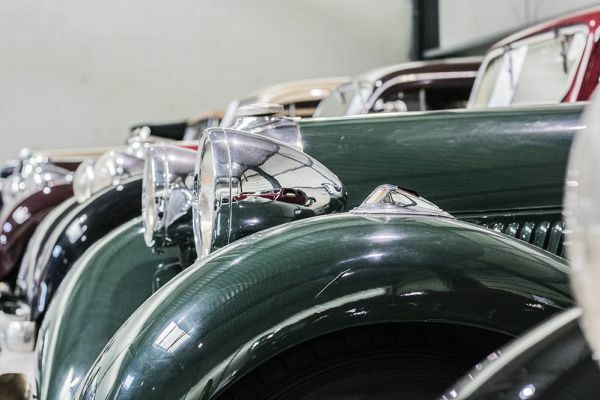 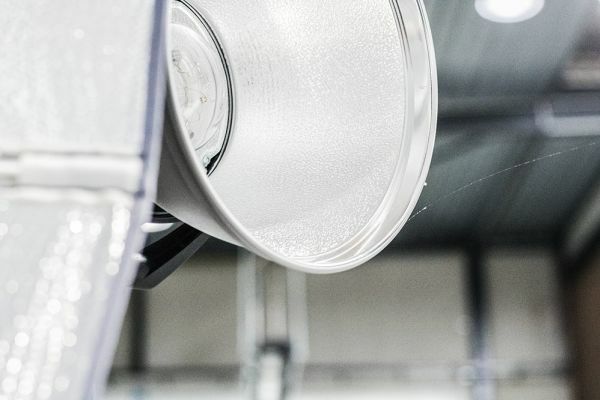 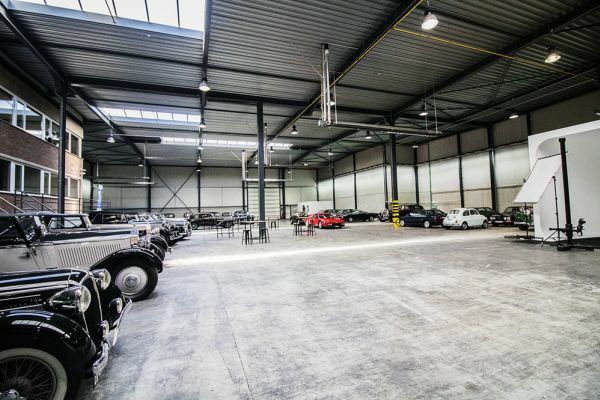 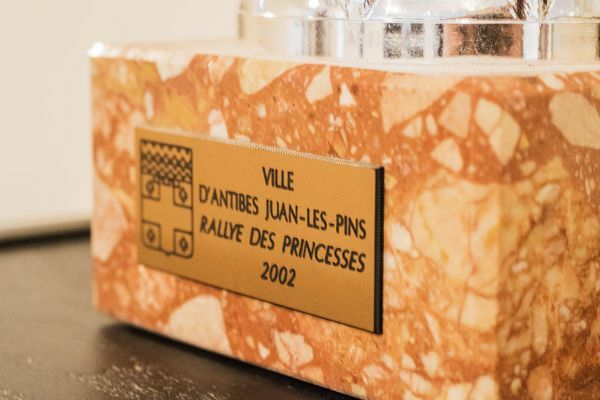 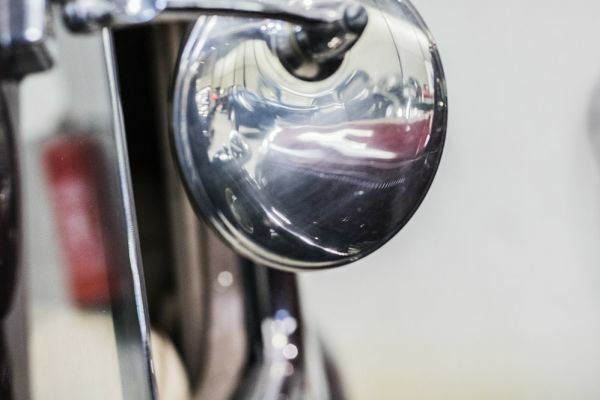 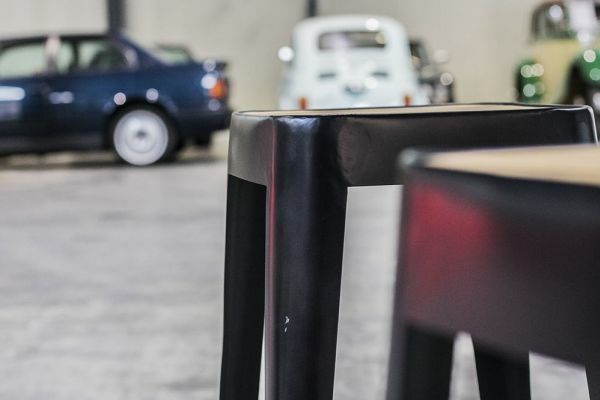 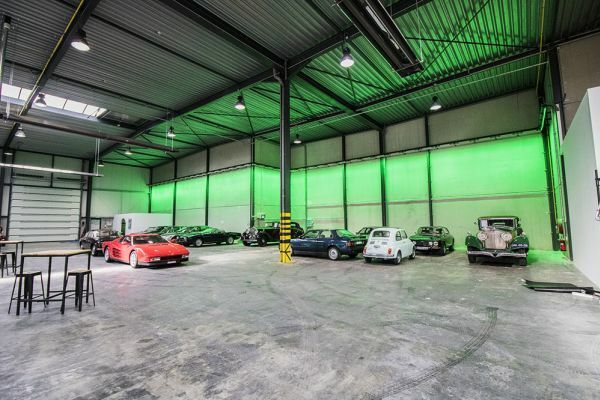 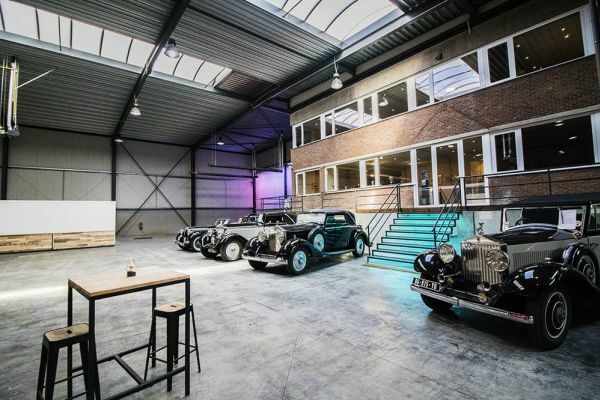 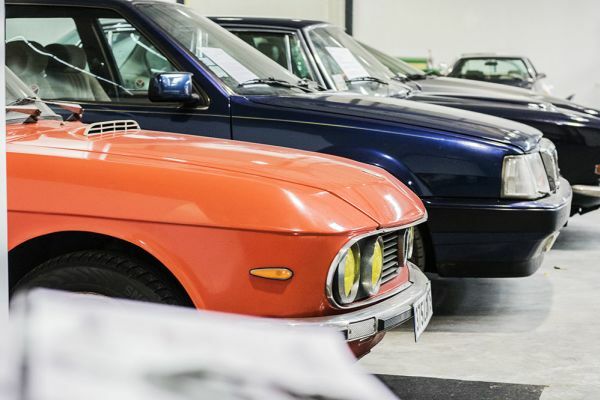 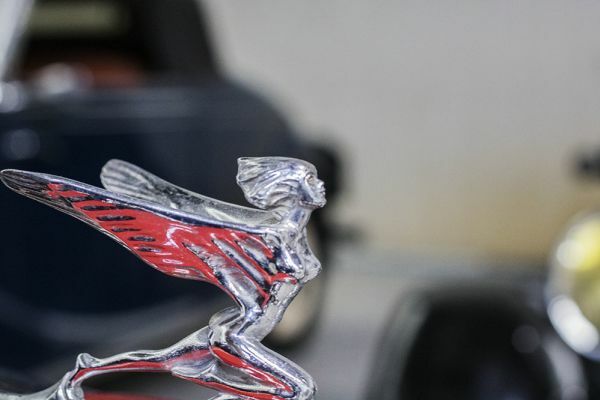 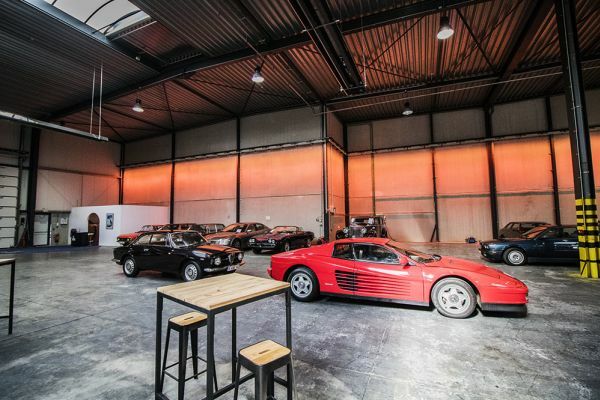 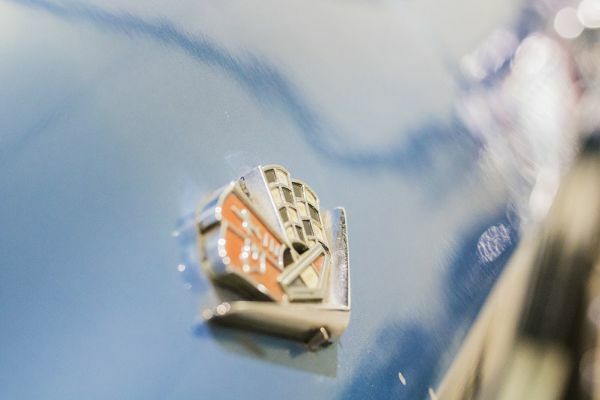 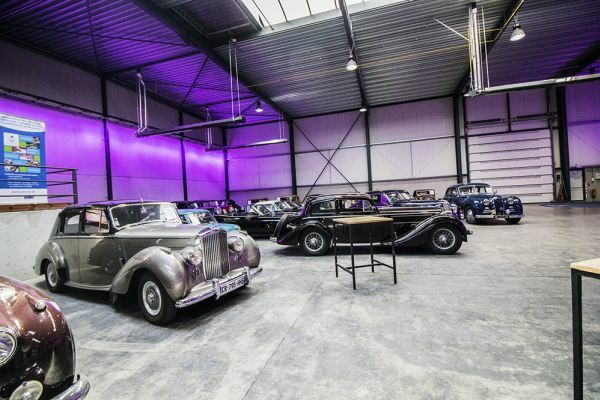 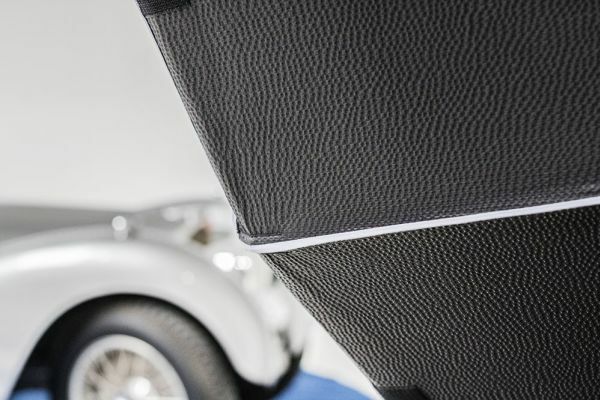 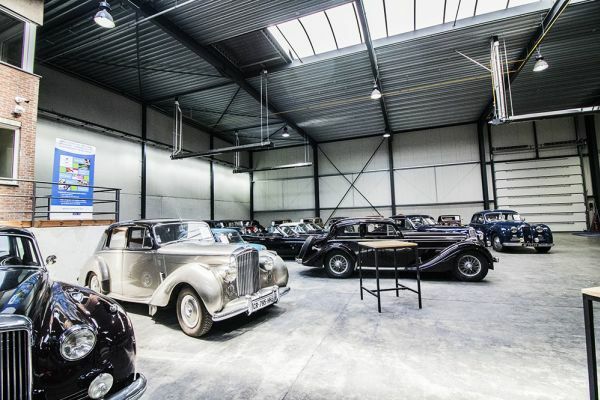 The warehouse of Franck is over 2000m2 and contains models to envy car enthusiasts, including a replica of the famous Bugatti Atlantic, and two unique models of the world brand Rolls Royce. 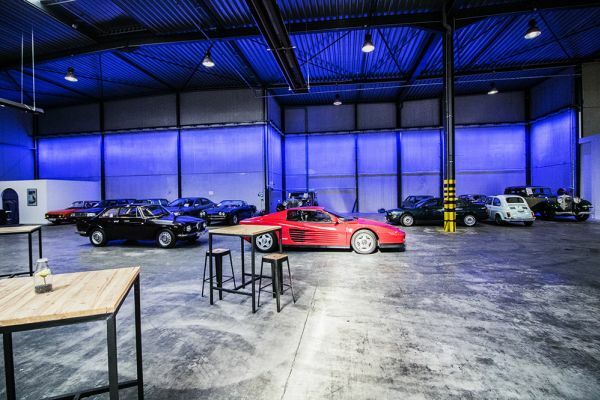 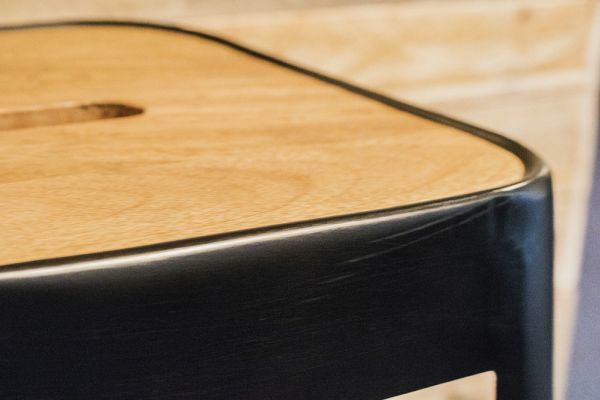 This space is very flexible: the wooden bars are on wheels, the layout of the cars can be modified as well as the color of the wall leds and the staircase. 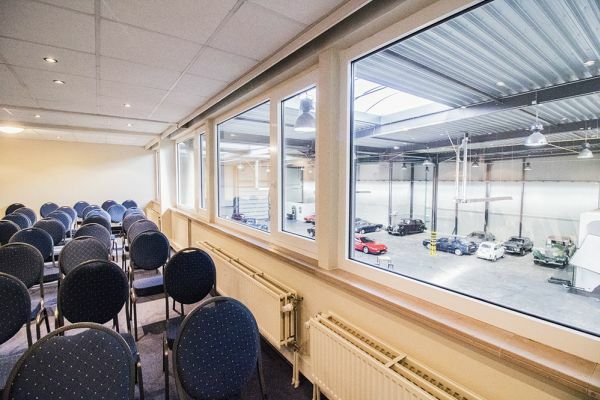 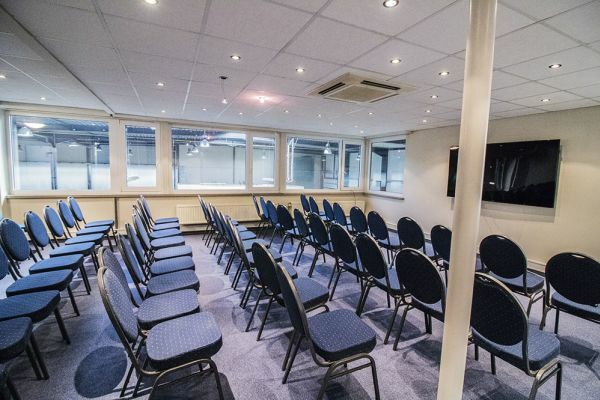 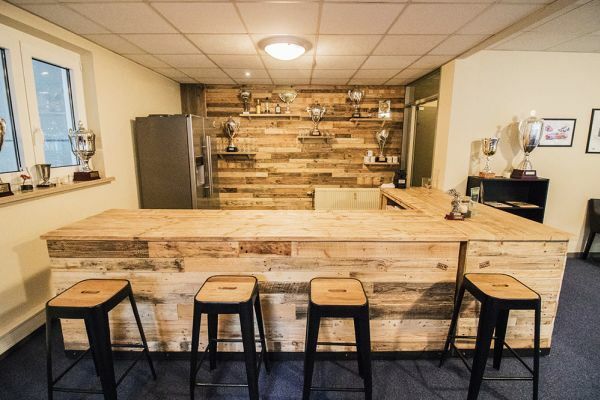 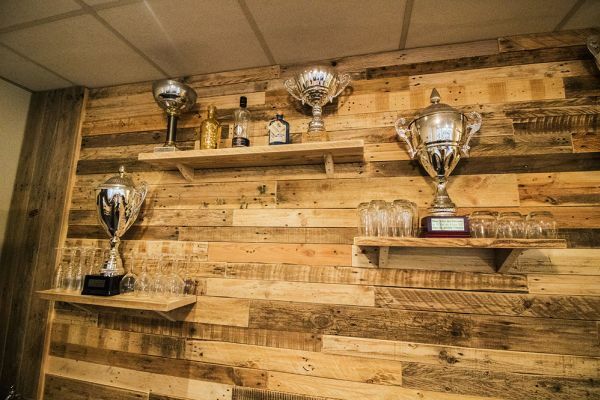 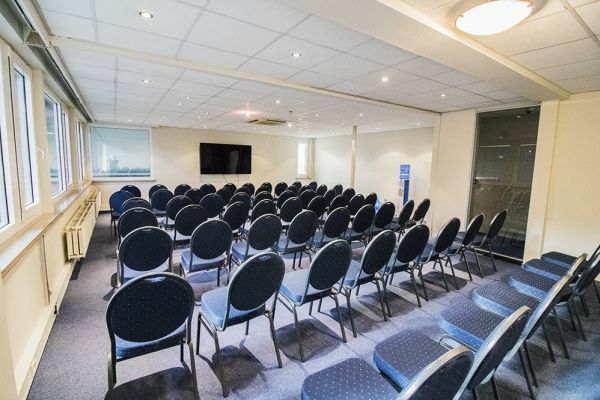 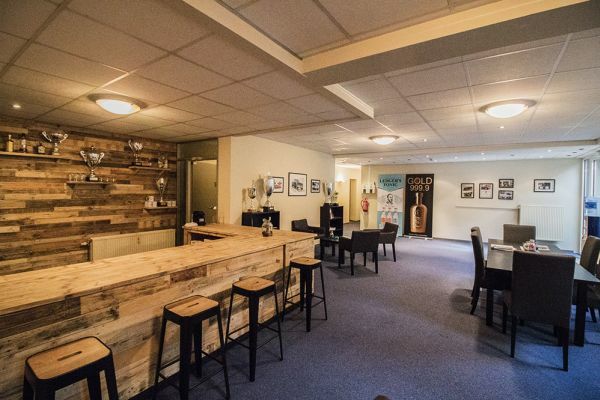 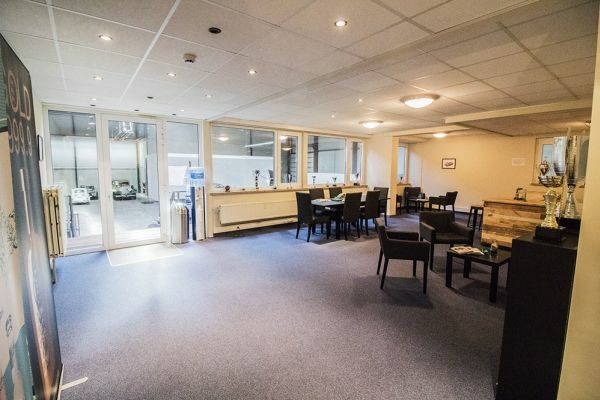 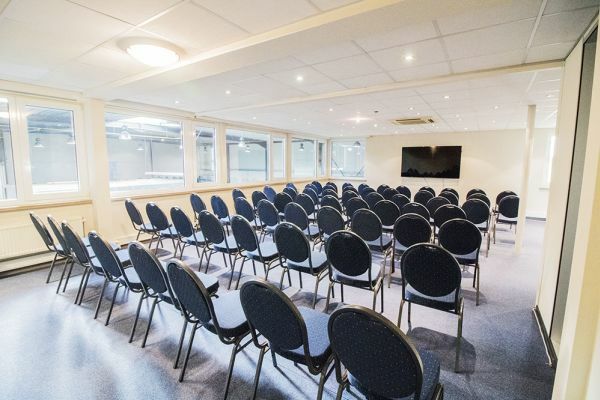 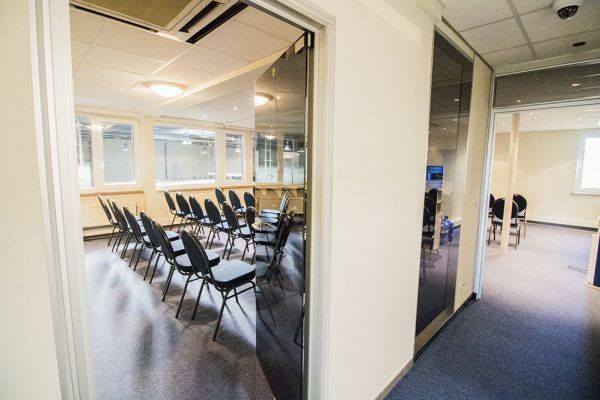 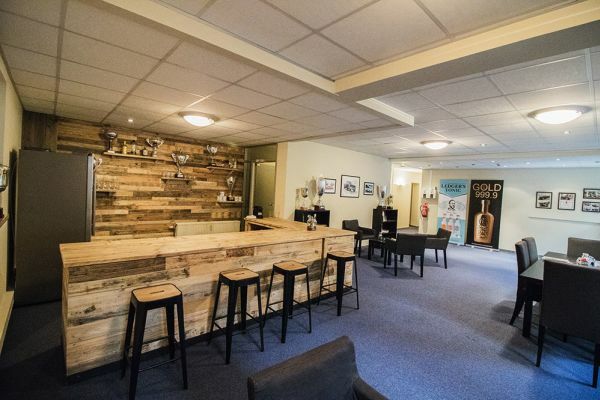 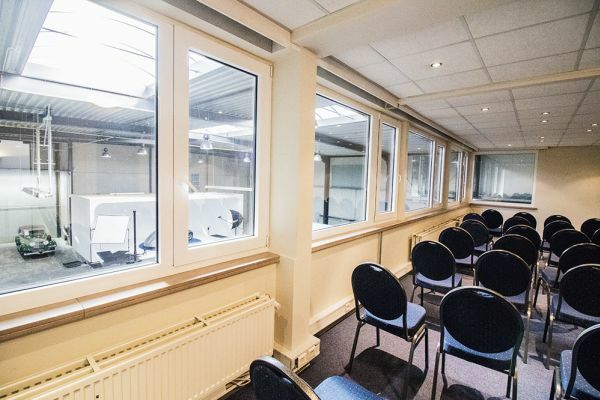 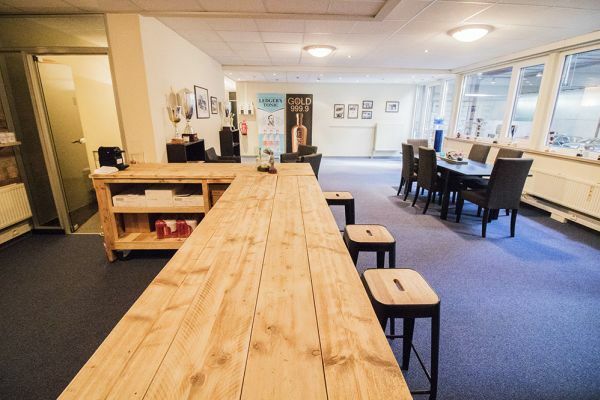 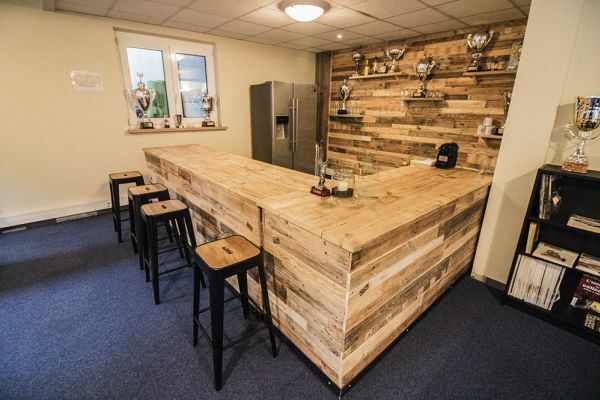 In this space is also included a bar, a conference room for 70 people and an indoor smoking room. 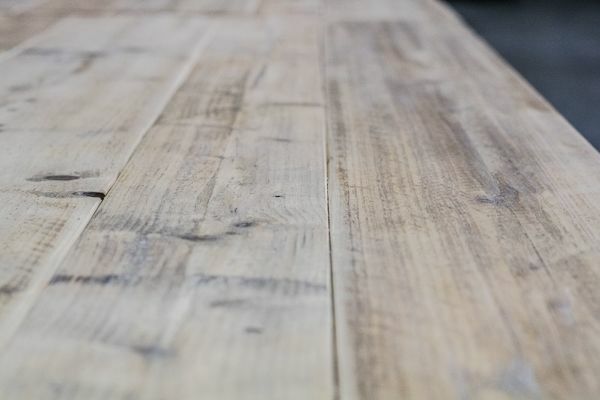 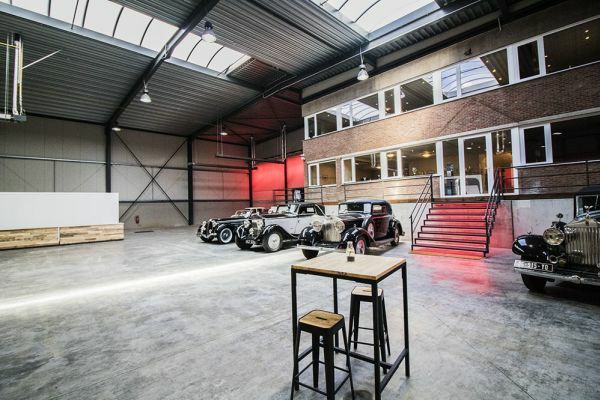 Discover Franck's warehouse for your next event! 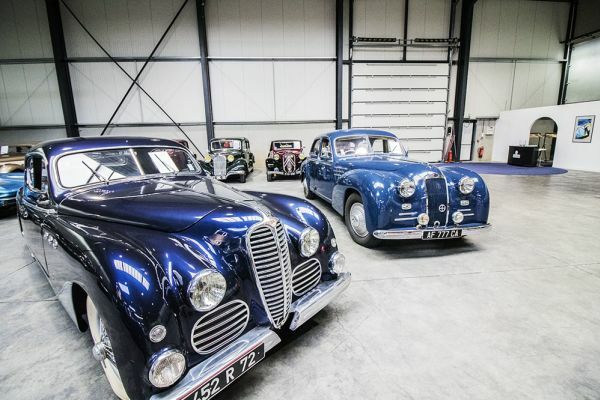 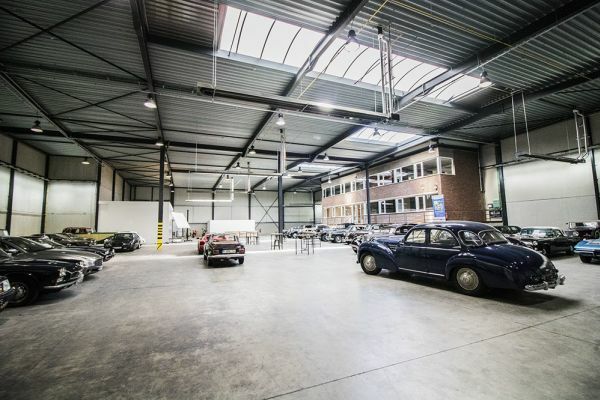 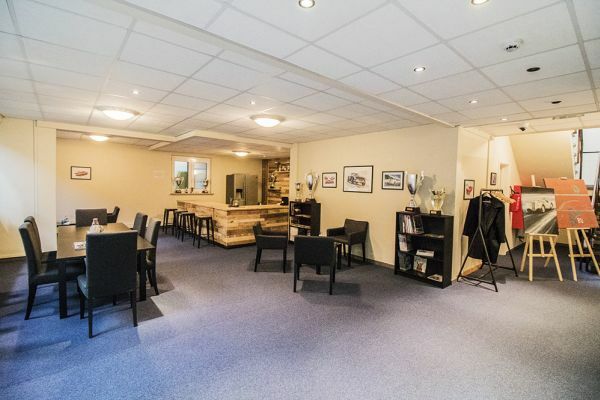 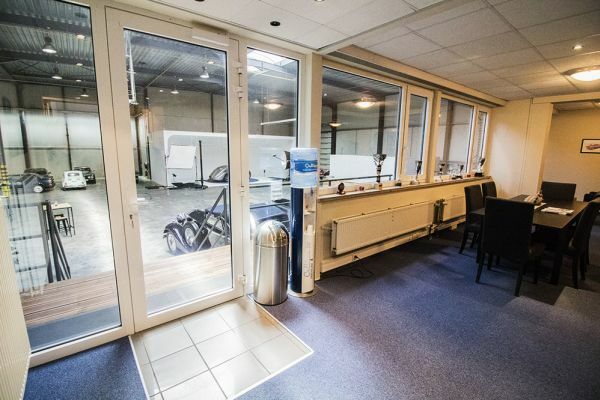 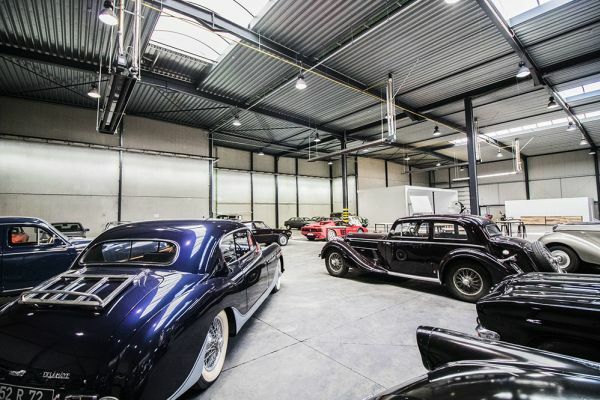 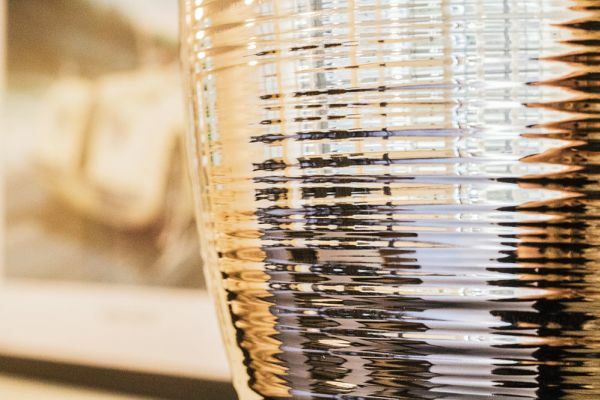 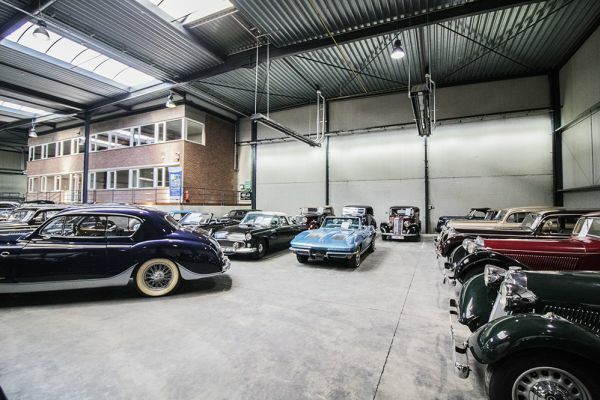 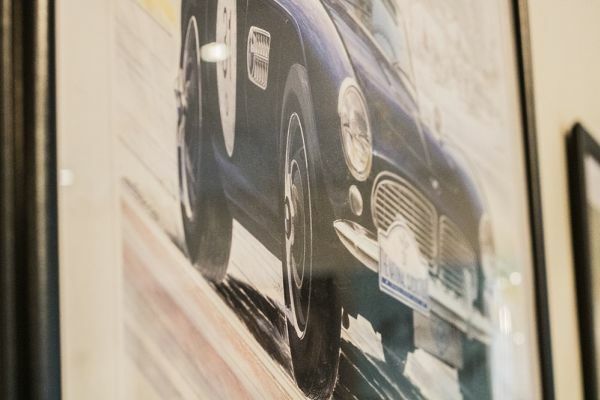 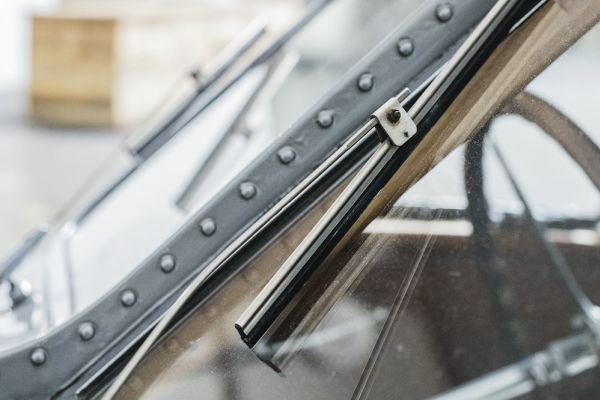 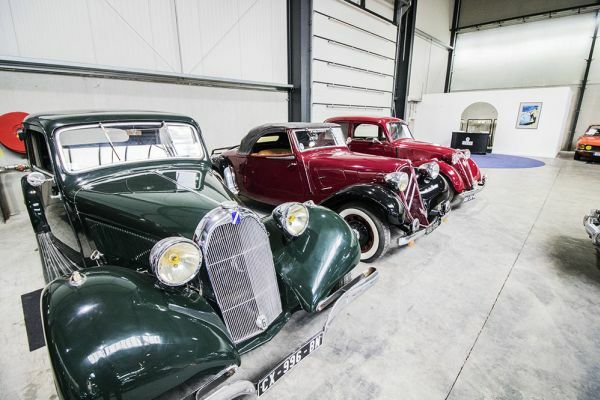 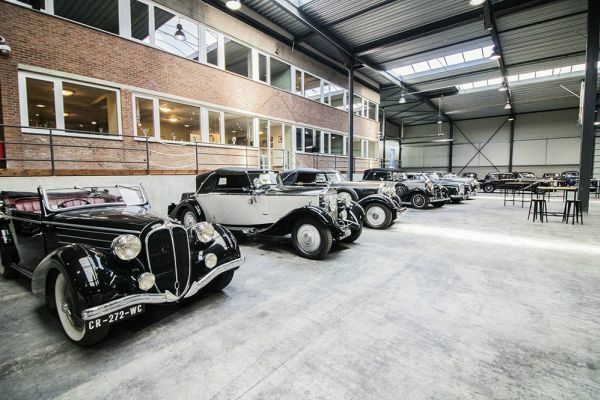 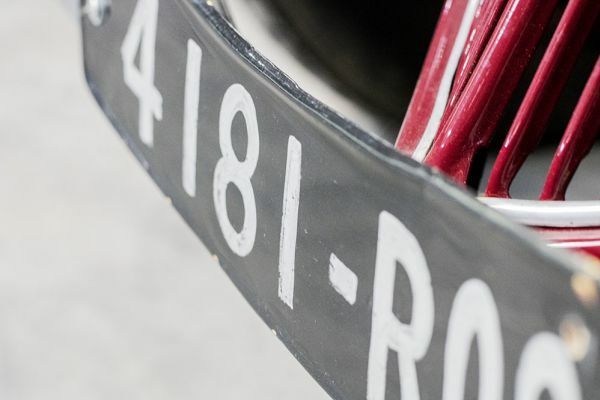 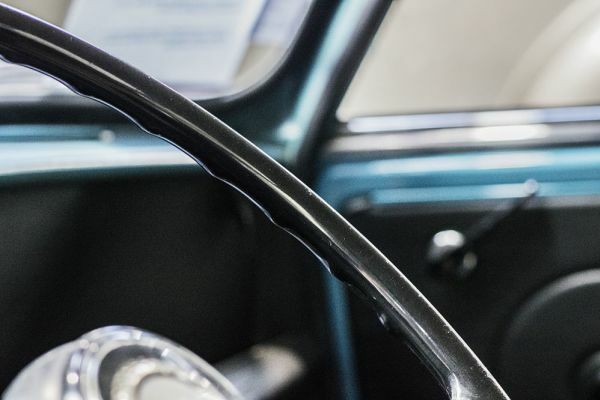 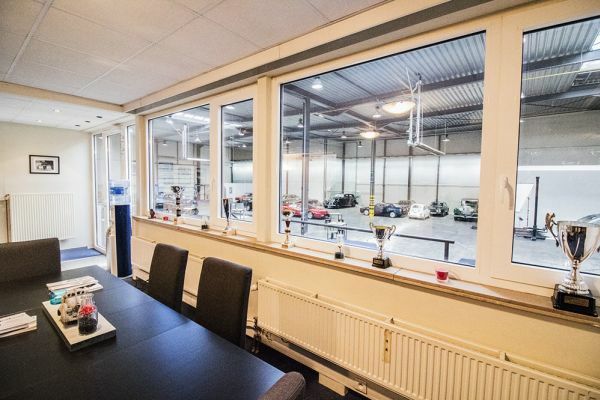 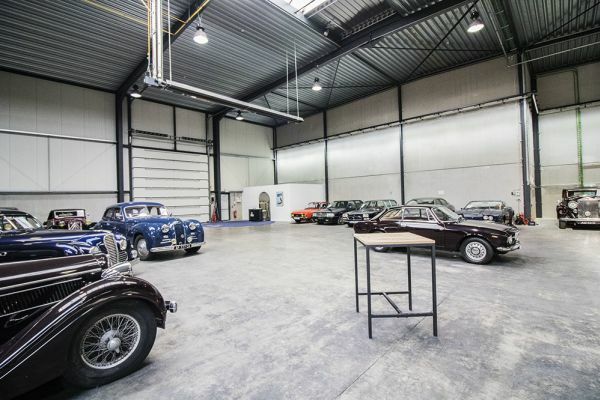 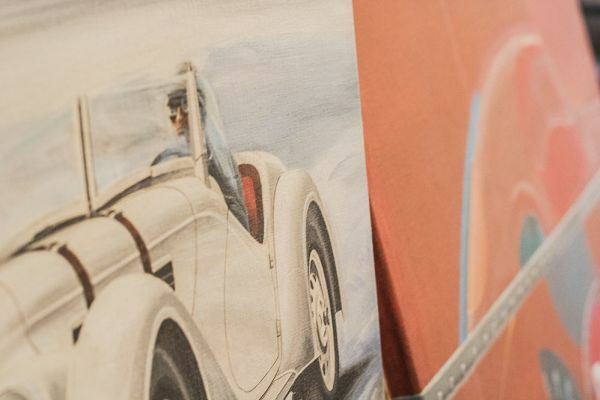 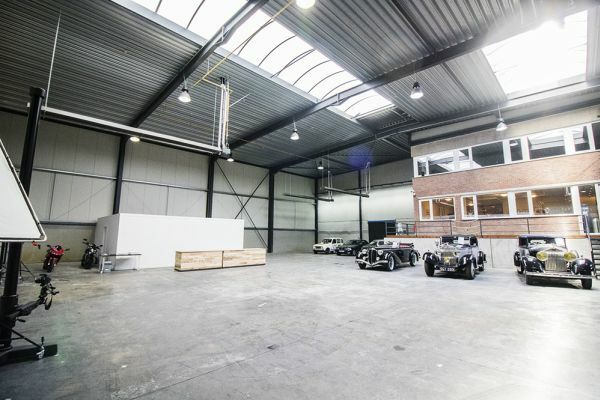 NB: it is also possible to rent the studio of Franck which contains a replica of the famous Bugatti Atlantic. 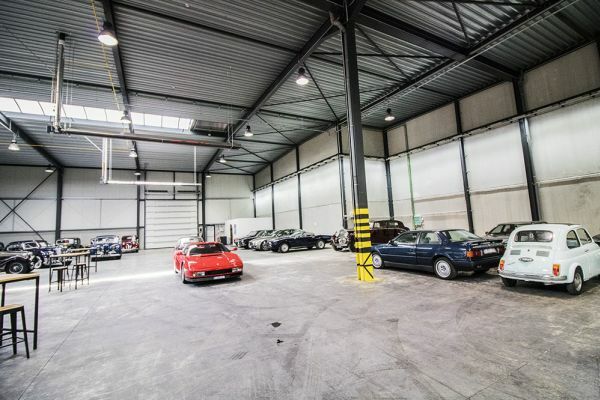 Space price: € 190.00 x 18 h: 3000.00 x 1 day Price was calculated according to space minimum number of hours.